Spend a night with national treasure, award-winning actor, Aboriginal elder and activist Uncle Jack Charles, annotating his colourful life and brilliant career in words and music. Hosted by respected broadcaster Namila Benson plus special guests. 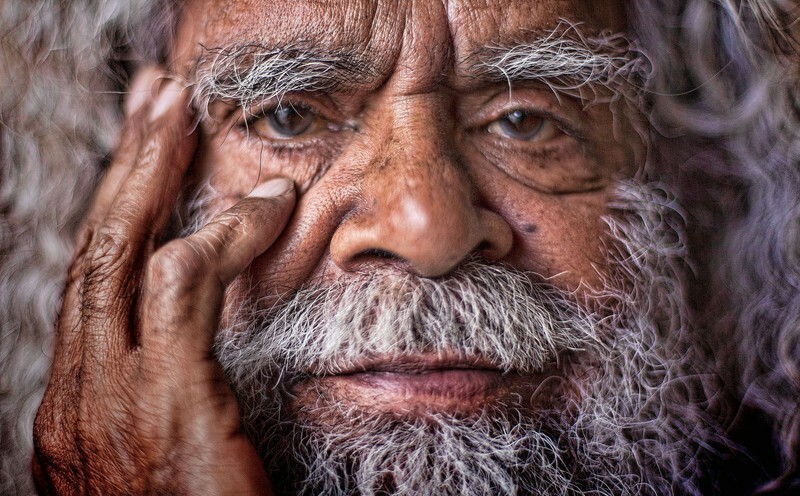 Uncle Jack Charles is an actor, musician, potter and gifted performer, but in his 74 years he has also been homeless, a heroin addict, a thief and a regular in Victoria’s prisons. A member of the Stolen Generation, Jack has spent his life in between acting gigs, caught in the addiction/crime/doing time cycle. Today — no longer caught in the cycle — he lives to tell the extraordinary tale.